MacOS 10.14 Mojave has been in the wild for quite some time, but we felt that it still bears discussion, as it comes with a few changes that will change how we view the Mac ecosystem. There are several features in macOS Mojave; however, only a few of these will be discussed. In this article, we will focus on the significant features that will keep changing in the future. MacOS 10.14 brings dark mode to the Mac, which allows applications to show content with a dark theme. This is different from smart invert for iOS as it only changes the interface and text colors. The one drawback to this is that developers must enable dark mode in their applications and it does not work out of the box. One feature worth mentioning is Dynamic Desktops. Dynamic Desktops are modified desktops that can change based on certain conditions. Right now, this means that the desktop can change based on the time of day, so you can have a lighter background and skin while it is bright outside, or you may have a darker background with dark mode enabled at night. This is really useful if you would like to adjust your working environment based on the time of day. So, wouldn’t it be amazing if you could make a stack of items on your desktop instead of just in the Dock? Well, you can now! Mojave supports the ability to make stacks on your desktop. macOS Mojave allows you to take pictures with your iPhone or iPad and have that picture go directly to your Mac. One issue that users have found is that the phone can not have personal hotspot enabled when this is used. The Mac App store received a full redesign this year, with an all new interface. 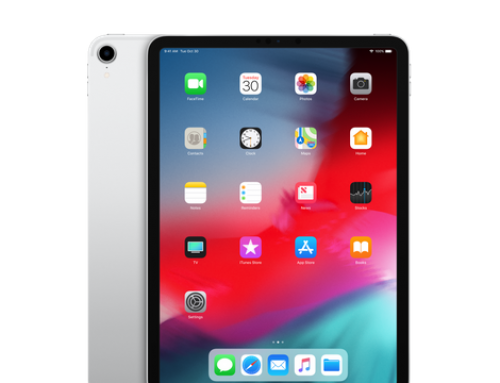 An ongoing project was started in 2018 to allow iOS apps work on the Mac. This is a huge change for the Mac, as it allows iOS developers to run their apps on the Mac. Unfortunately, this feature is only enabled in certain apps from Apple like Home, News, Stocks, and Voice Memos. Apple has stated that they would be bringing more support to iOS apps on the Mac in 2019. VoiceOver and Zoom did not receive much of a noticeable update this year, but there have been obvious under the hood changes to VoiceOver to support the new iOS apps that have been added to the Mac. We noticed these changes throughout the Mojave beta process. While Mojave has not seen the most accessibility updates, it surely has several updates to pay attention to, and lets be honest, Dark Mode is a great feature for low vision users if the brightness of the screen is too much or if the added contrast helps you read the interface easier. 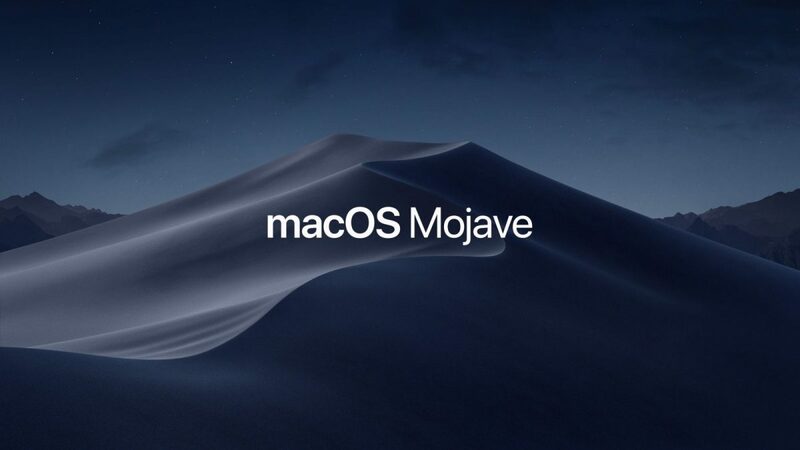 MacOS Mojave has set the stage for future versions of macOS, but we will definately see even more changes to the OS later this year when we receive macOS 10.15.